We are professional, fully trained carpet and upholstery cleaners, a business operated by husband and wife for 10 years, so we know how to take care of your carpet, rug or upholstery. 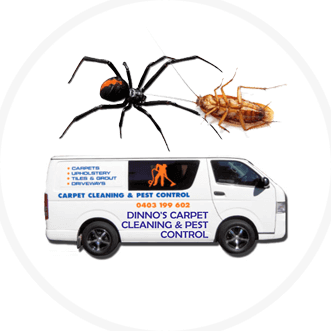 Dinno’s Carpet Cleaning & Pest Control is an ace carpet steam cleaner in Brisbane who can provide best quality carpet cleaning and pest control Ipswich-bound services. You will be pleased to see your home shining from each and every corner when you hire our carpet cleaning experts in Brisbane Southside. A carpet costs a lot of money, and it is important to protect the fibers and avoid resoling. Steam cleaning is the best way to remove dirt and grime from the carpet in a safe way. Almost all the carpet manufacturers are using this method to provide cheap carpet cleaning in Brisbane. Everyone likes to keep dirt and dust away from their homes as they can create an environment which is not at all good for our health. As a result, it is important to remove dirt and dust from every corner of your house. Be it your walls, underneath bed, store rooms and especially carpets. Carpets at home have the maximum capacity to carry dust. The particles of dust can stay for a very long time and homemakers try hard to remove them with multiple types of cleaners. Some are effective while some don’t work efficiently. This is because, when it comes to cleaning carpets using machines, there is no surety about fool proof cleanliness. In this case, steam carpet cleaning in Brisbane Southside is surely an ideal option. Carpet cleaning in Ipswich is of utmost quality. Users will never complain regarding the layers of dust on their carpets. Our carpet cleaning methodologies can also remove stains left by tea, coffee, wine, mud, blood, etc. Our cleaning experts make it a point to remove all the stains from carpet in the easiest possible way. 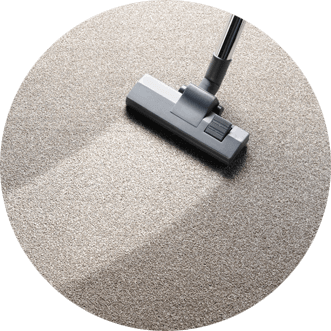 The team of cleaners takes proper steps to make the carpet fibers residue free. The services provided by our Brisbane carpet cleaners include spot and stain removal, end of lease carpet cleaning, stain protection carpet cleaning, mattress cleaning, carpet dirt protection, deodorizing and more. 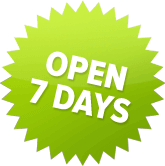 All these services are provided by our carpet cleaners at competitive prices. Users will surely be paying reasonable prices for carpet cleaning and pest control in Logan and all over Brisbane Southside. In order to get the best yet cheap carpet cleaning Logan-bound services, you can get in touch with Dinno’s Carpet Cleaning and Pest Control services in Australia. Here, you can enjoy world class services at pocket-friendly prices. Dinno’s Carpet Cleaning and Pest Control covers Brisbane and its adjoining suburbs, including Marsden, Loganholme, Browns Plains, Springwood and Park Ridge. We use modern steam cleaning techniques to pull out even the last grain of dirt from your carpets. We understand that carpet is a big investment and should be well taken care of to ensure longer life. Therefore, we make it a point to use quality products that clean carpets without affecting the quality of fibre. Pests can be a great nuisance if not treated in time. They can cause various health problems and eat away at your expensive furniture and carpets to leave your property into ruins. 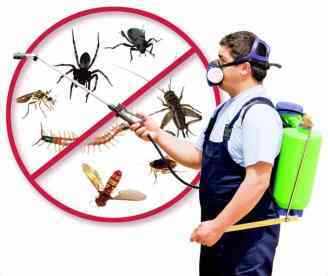 The experts at Dinno’s can come over to eradicate pest infestation altogether and make sure it never occurs again. We provide pest control services across Brisbane and its surrounding areas, such as Slacks Creek, Shailer Park and Beenleigh to name a few.